Dr. J. Michael Wyss (b. 1948), Professor (Cell Biology, Medicine, Neurobiology and Psychology) and Director (Center for Community OutReach Development), completed his undergraduate studies in neurobiology at Concordia College, Indiana (B.S., 1970), and received a Ph.D. in neurobiology from Washington University (St. Louis) in 1976. During his postdoctoral studies at Washington University School of Medicine he applied cell biological methods to elucidate the role of the limbic cortex in behavior and autonomic control, and has continued to expand this research at Birmingham (1979-present). His work on the central control of the autonomic nervous system has propelled him into the studies of the neurocellular mechanisms controlling arterial pressure. Outside of the laboratory he enjoys swimming, soccer and photography. Michael Wyss is Director of the UAB Center for Community Outreach Development (CORD), and thereby directs much of the University’s K-12 STEM education outreach, and he developed several new programs and expanded previously successful programs. Further, Dr. Wyss has formed outstanding alliances with all of the area school districts. Dr. Wyss has focused CORD on empowering K-12 science, math and technology education, especially for underrepresented and minority students, in large part, by providing their teachers the requisite knowledge base and effective, inquiry-based tools to educate their students. 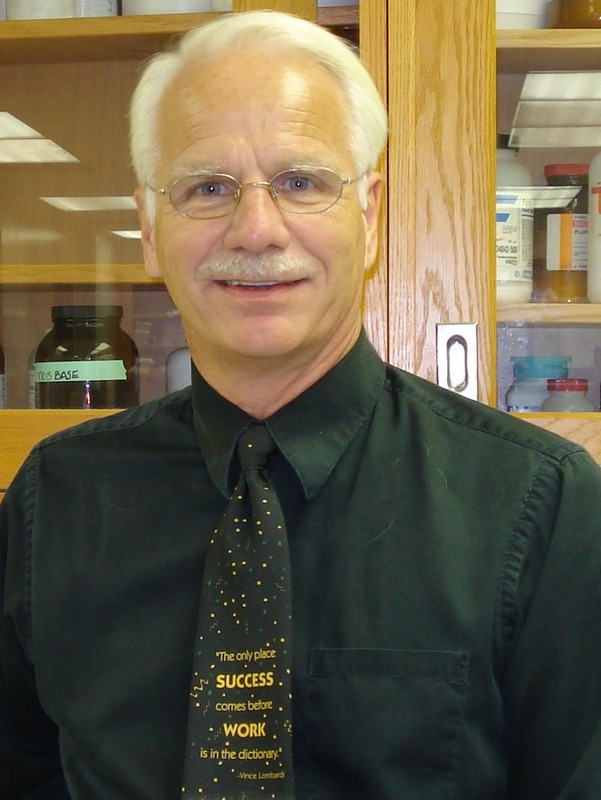 Dr. Wyss’s biomedical research focuses on two major areas. The first research focus is on neuronal plasticity and grows out of his studies demonstrating that a specific group of pyramidal neurons in the rat retrosplenial cortex displays a dramatic alteration in their structure as the animal ages. Concurrent with these changes in structure, they have demonstrated that cellular, molecular and behavioral changes occur, including a significant decrease in spatially learning. The second research focus is on the mechanisms by which the hypothalamus regulates blood pressure in salt-sensitive individuals. This work has recently focused on the ability of polyphenols to blunt hypertension. These studies employ cellular and molecular techniques, transgenic manipulations in mouse, neural recordings, nerve pathway tracing and plasticity measures, biochemical analyses, MS/MS, FRAP/FRET, etc. This work is currently most focused on the ability of puerarin to blunt metabolic disease components, especially the ability of this polyphenol to regulate lipid metabolism and insulin sensitivity. Schwartz T.S., R. Gainer, E.D. Dohm, M.S. Johnson, J.M. Wyss, D.B. Allison. Second-hand eating? Maternal perception of the food environment affects reproductive investment in mice. Obesity. 23:927-930, 2015. Chanavirut, R., Tong-un, T., Jirakulsomchok, D., Wyss J.M. and Roysommuti, S. Abnormal autonomic nervous system function in rural Thai men: a potential contributor to their high risk of sudden, unexplained nocturnal death syndrome. International Journal of Cardiology, 226:87–92, 2017. Roysommuti, S. and J.M. Wyss. Taurine exposure affects cardiac function and disease. In Watson, R.R., et al. (Eds), Handbook of Nutrition in Heart Health. Wageningen Publishing, London, in Press, 2017.